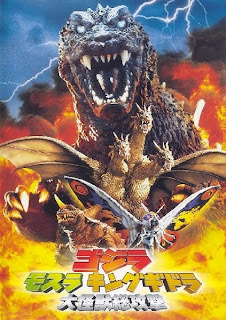 This in-joke is a bit of a grim one, as a tragic incident that helped inspire one of cinema's most enduring monsters is alluded to in Godzilla, Mothra and King Ghidorah: Giant Monsters All-Out Attack, commonly known as "Godzilla: GMK." This particularly strange entry in the classic kaiju series has the Big G reimagined as a representation of the restless souls of the dead from World War II, haunting the younger generations of Japan who have lost respect for their history and forgotten their past sins. to linger for a second on a picture on the wall behind him. The reason? That boat in the photograph is the notorious Daigo Fukuryū Maru (第五福竜丸), known in English as the Lucky Dragon No. 5. The Lucky Dragon was a fishing vessel that happened to be operating at the same time that a hydrogen bomb test was being conducted at Bikini Atoll as part of Operation Castle Bravo by the U.S. Navy. Although the boat was outside of the reported danger zone, the crew was hit by fallout in the form radioactive dust after the test was conducted. The U.S. government initially denied any responsibility but it was later revealed that the affected area was greater than had been expected and many other fishing boats and their catch were contaminated. The Lucky Dragon's radio operator, Aikichi Kuboyama, became the first person to die from a hydrogen bomb. 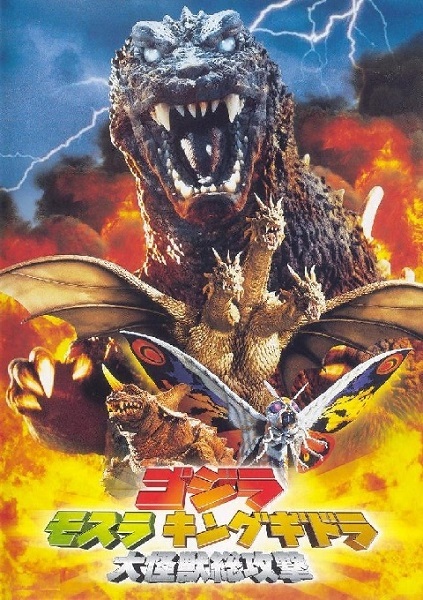 The controversial incident, referred to as the 'second Hiroshima,' became a source of inspiration for Japanese film producer Tomoyuki Tanaka when he began developing his monster movie Gojira, the first Godzilla film. The Lucky Dragon incident is directly referenced in the opening scene as a fishing vessel is blasted by the radioactive dinosaur.